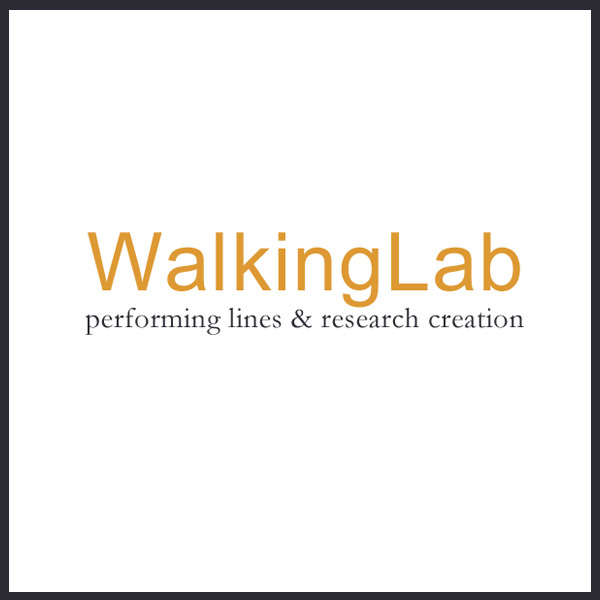 WalkingLab is a SSHRC funded International research project with a goal to create a collaborative network and partnership between artists, arts organizations, activists, scholars and educators interested in walking, movement, and sensory knowledge. 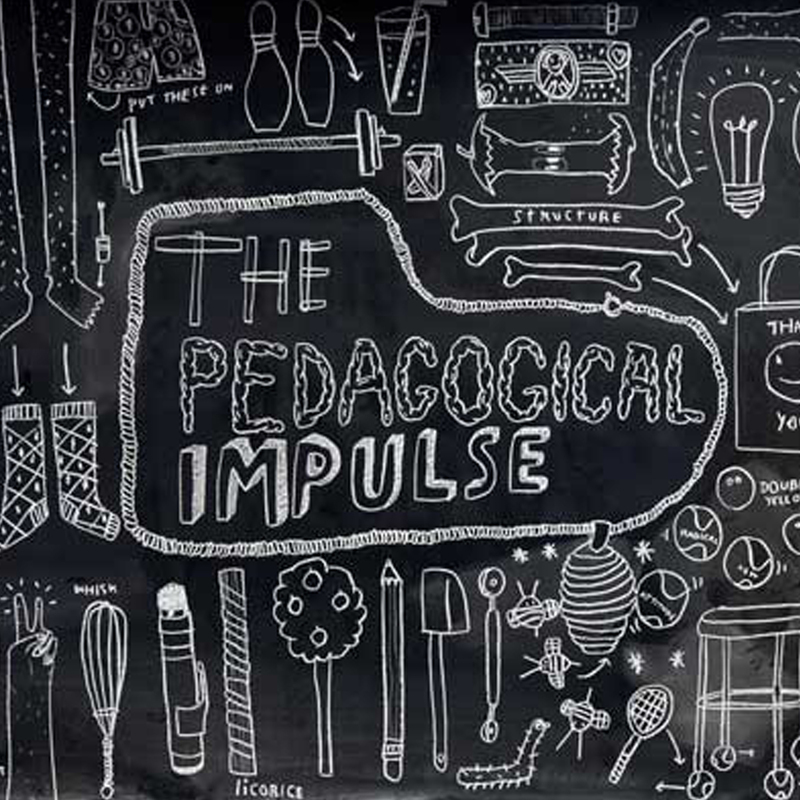 The Ped­a­gog­i­cal Impulse is a SSHRC funded research-creation project at the inter­sec­tions between social prac­tice, knowl­edge pro­duc­tion, ped­a­gogy, and school. As a site for artistic-research in art and edu­ca­tion it has ini­ti­ated a num­ber of exper­i­men­tal, crit­i­cal, and col­lab­o­ra­tive projects. The Artists’ Soup Kitchen served more than 500 people For six Mon­days – Jan­u­ary 9th to Feb­ru­ary 13th, 2012. 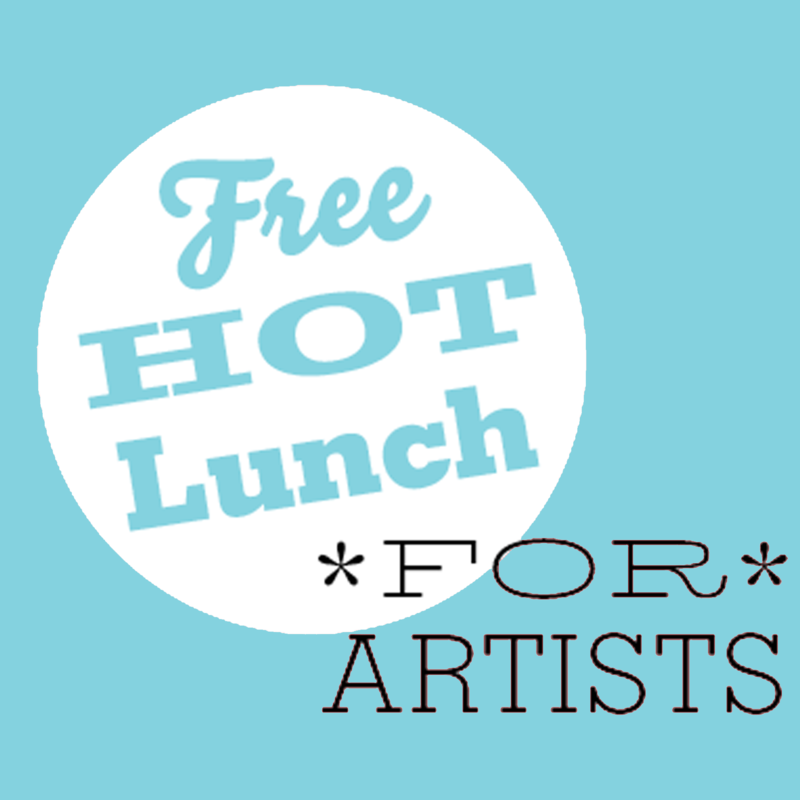 During the project, artists were invited to come to the Artists’ Soup Kitchen for a free hot lunch. Different artists hosted the lunch each week and brought their cre­ative prac­tices to the Soup Kitchen.